North Carolina's popular Malpass Brothers from Goldsboro, poet Jackie Shelton Green, and writer Lisa Sorg will join an all North Carolina troupe for the Murphey School Radio Show, an old-time variety show to benefit IFC and Club Nova on Saturday, November 18. 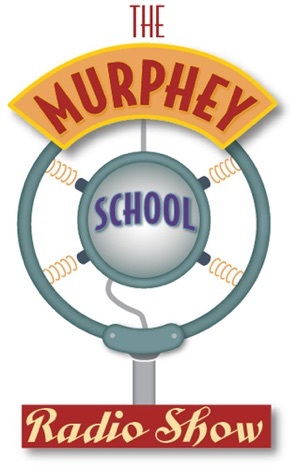 In the tradition of the Grand Ole Opry and Prarie Home Companion, the annual Murphey School Radio Show features music, comedy and readings by local writers and musicians. It is billed as "A Celebration of Triangle Wit, Lit and Music!" Two performances are planned on Saturday - a matinee at 3 pm and a second performance at 7 pm. Tickets will sell out - buy yours online! Seating is limited to 150 in the auditorium of the restored historic Murphey School in rural Orange County. The Historic Murphey School is located at 3729 Murphey School Rd. Durham. The show is sponsored by Shared Visions Foundation.